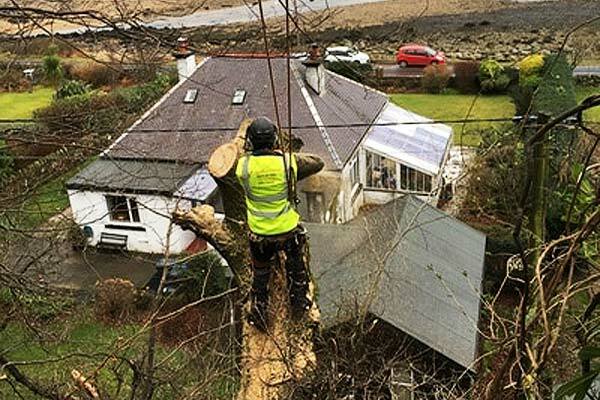 The safety aspect of this service is the main reason we are called out to deal with dead or diseased branches as we don't want them falling down onto people, houses, garages, greenhouses, sheds etc that are beneath the tree, there can also be an aesthetically pleasing after effect as the tree will be more pretty to look at without any hanging broken branches hanging down which can be an issue as well if you are trying to sell the property the tree is situated on. 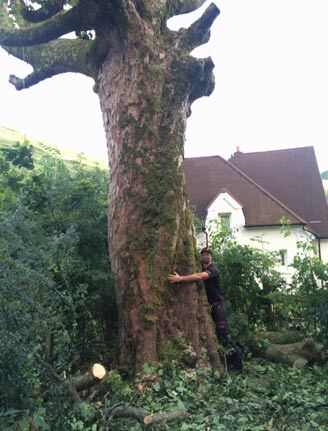 Overall it would be up to the tree surgeon to make an assessment of the deadwood and decide to remove the branches or not depending on the situation and the safety aspects. 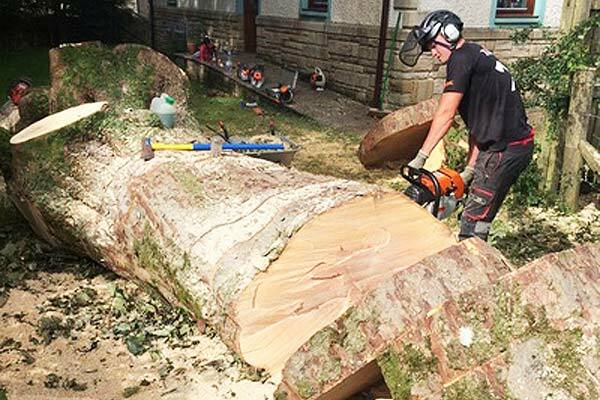 Deadwooding is necessary sometimes for safety reasons. You can rely on our team to get the job done right first time!